With over 75 years experience in providing insight and advice to their clients, Sydney law firm Bartier Perry Lawyers offers a comprehensive service to their clients. 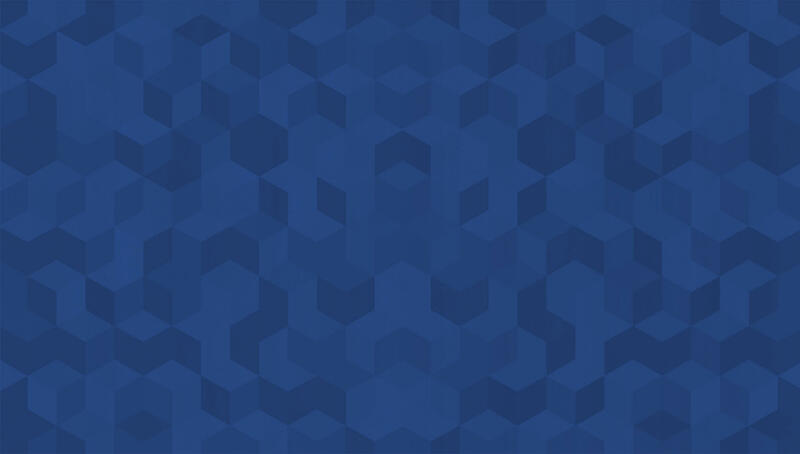 Bartier Perry’s reputation is founded on the development of expertise in various areas, including taxation, protection and privacy, work health and safety and environmental planning. The professional team at Bartier Perry provide an inherent understanding of the needs of their clients. With a client base ranging from individuals to corporations and government bodies, Bartier Perry Lawyers pride themselves on going beyond the technicalities of the law to provide empowering insight to their clients. To keep Bartier Perry at the top of their industry, they required regular maintenance and development of their website and its content management system (CMS). Bartier Perry entrusted the experienced team at TWMG with this task, undertaking maintenance activities as well as enhancing the existing site’s functionality and customisation options. TWMG began the maintenance process with a discussion with Bartier Perry to learn what they needed from the website update. Logging into their website server via a remote desktop program, TWMG then began to make the requested changes. Bartier Perry has a staging website and live website/CMS hosted on the same server, with the cost-effective and user-friendly Umbraco serving as the current CMS. After making the adjustments to the staging site, Bartier Perry approved the changes and the team at TWMG continued to the live website to apply the development. 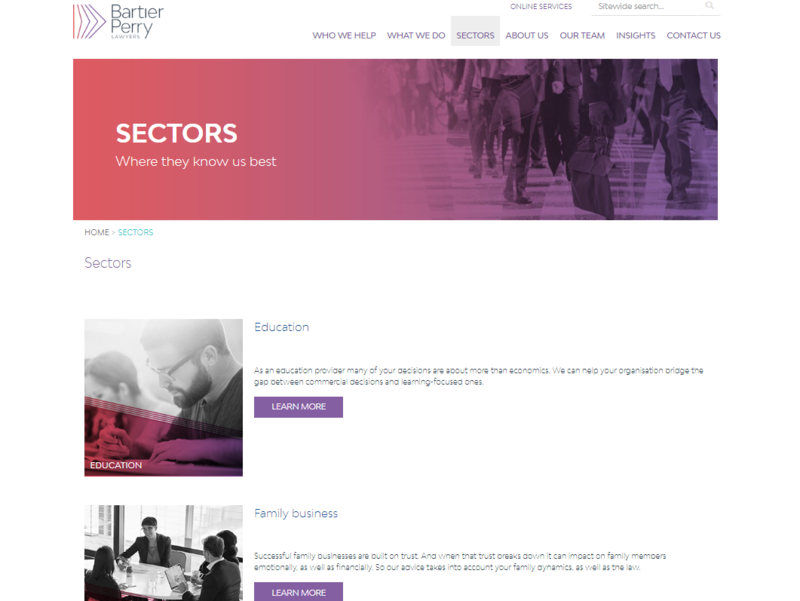 After the maintenance undertaken on their website, Bartier Perry will be able to efficiently and easily manage their site, including their content, profile, images, users, menu and social media links. 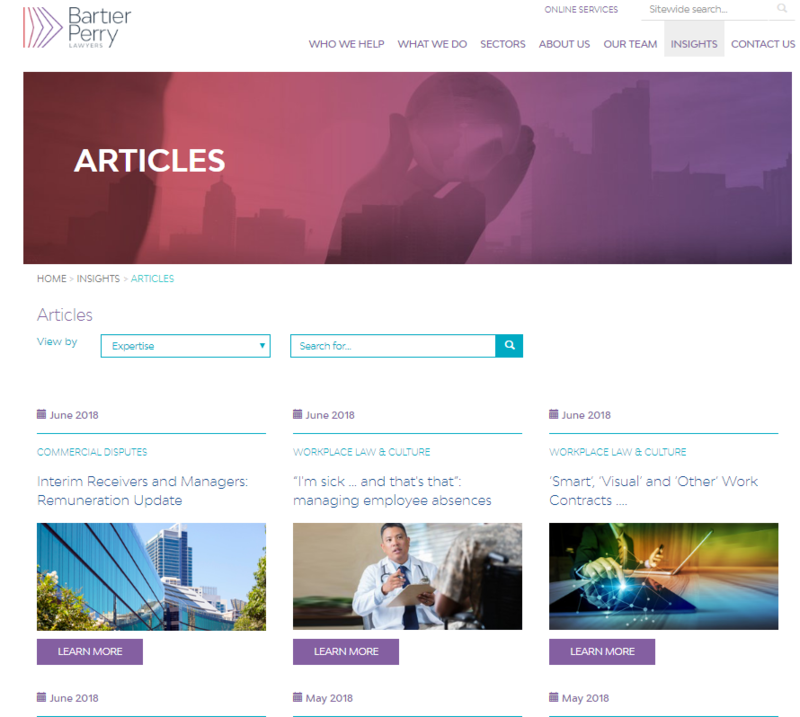 Updating the content and layout of the Bartier Perry website has resulted in a stylish and professional online presence for the Australian law firm, allowing Bartier Perry to concentrate on supporting and advising their clients. 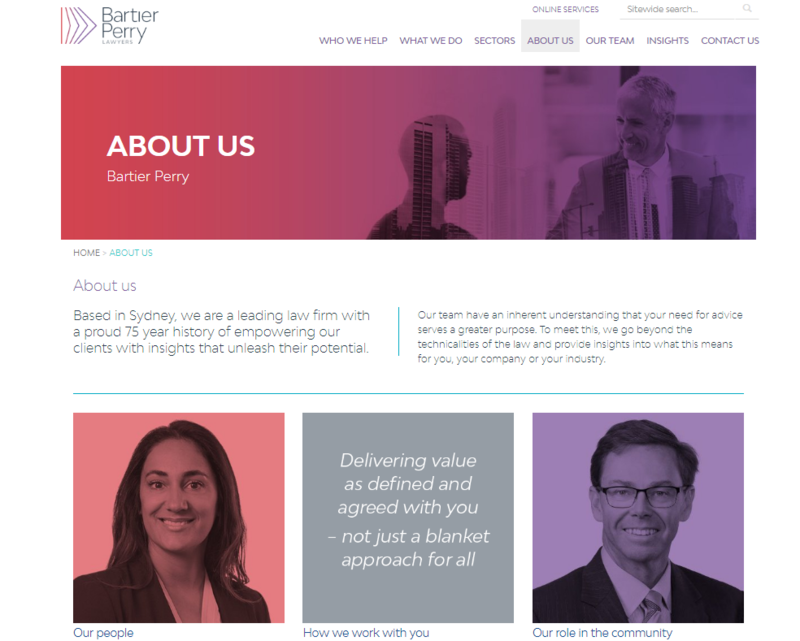 We are delighted to present to you the website of Bartier Perry Lawyers.